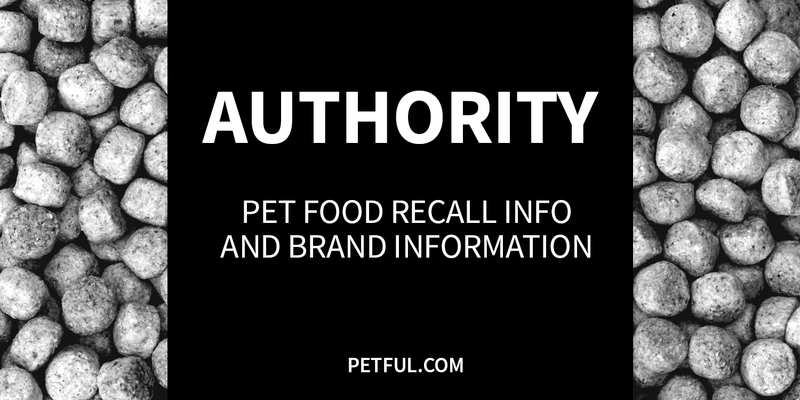 Authority is a brand of pet food owned and marketed by PetSmart. 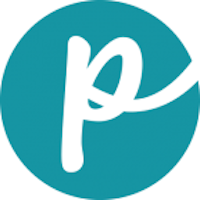 Founded in 1986 as Pacific Coast Distributing Inc., PetSmart has grown to be the largest pet specialty chain in North America, with nearly 1,300 stores in 2014. PetSmart offers grooming services, many brands of pet foods and treats, and boarding facilities. Through PetSmart Charities, the company sponsors spaying and neutering, and finds good homes for adoptable pets. Other PetSmart brands of pet food include Simply Nourish and Grreat Choice. Has Authority Ever Been Recalled? Yes. In 2007, Authority was one of the brands ensnared in the massive Menu Foods recall. Cause: Melamine. Announcement: FDA reports, AVMA. What was recalled: Authority Adult Sliced Chicken in Sauce for Cats, Authority Adult Sliced Ocean Fish for Cats, Authority Adult Beef, Rice & Gravy for Dogs, Authority Adult Chicken & Rice Cuts for Dogs, Authority Adult Chicken, Rice & Gravy for Dogs, Authority Adult Lamb and Rice Cuts for Dogs, Authority Adult Lamb, Rice & Gravy for Dogs, Authority Lite Chicken, Rice & Gravy for Dogs, Authority Senior Chicken Rice & Gravy for Dogs — all with “Best by” dates ranging from Nov. 8, 2009 to March 7, 2010. Have You Had a Problem With Authority Pet Food?